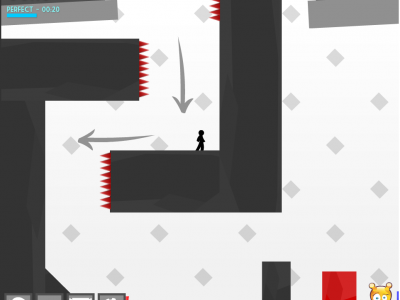 Vex 2 is an exciting platform game that assessments your skills and reactions. Swim? Slide? Wall jump? Use zip-lines, swing on poles?